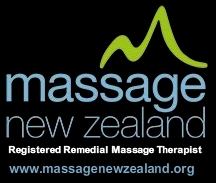 Gareth (Griff) Cooke’s massage training began at the New Zealand College of Massage in Auckland where he started with a certificate in Relaxation Massage (2010) that eventually led to diplomas in Therapeutic Massage (2011) and Sports Therapy (2012) and culminated in the completion of a degree in Massage and Neuromuscular Therapy (2012). Driven by a personal experience of chronic pain lasting over several months and the relief that massage therapy finally achieved, Griff continued his studies via Otago University to obtain a Postgraduate Certificate in Pain Management (2015) and a Postgraduate Diploma in Musculoskeletal Management (2015). Griff has been working in the industry since 2011, and in that time has worked with/treated a variety of cases/people ranging from supporting those dealing with chronic pain, anxiety and/or depression; sports people from weekend warriors through to trans-tasman Cross Fit competitors; physical performers like Ebon Grayman of Cirque Du Soleil fame and aerial artist Amy Richardson-Impey. He has worked back stage at tour performances including those of Anika Moa, Taylor Swift, Fly My Pretties and Ricky Martin. And he has had considerable experience working at and on office workers from businesses such as BNZ, SCTI, Fletchers, Merck, Sovereign, Vero, and iiNet. 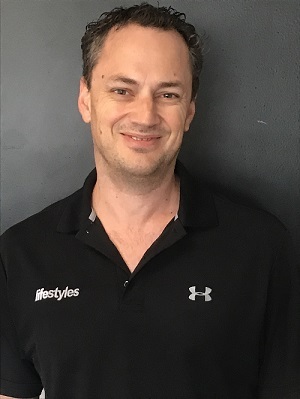 Out of the clinic Griff has trained and instructed in martial arts (specifically Kempo and Tai Chi), practiced Bikram yoga and pole fitness, and is an exceptionally novice golfer.